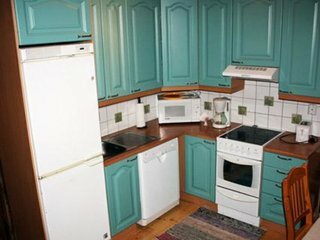 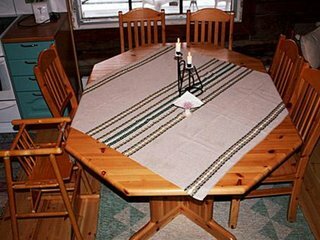 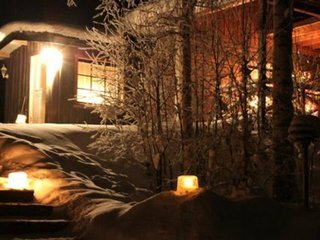 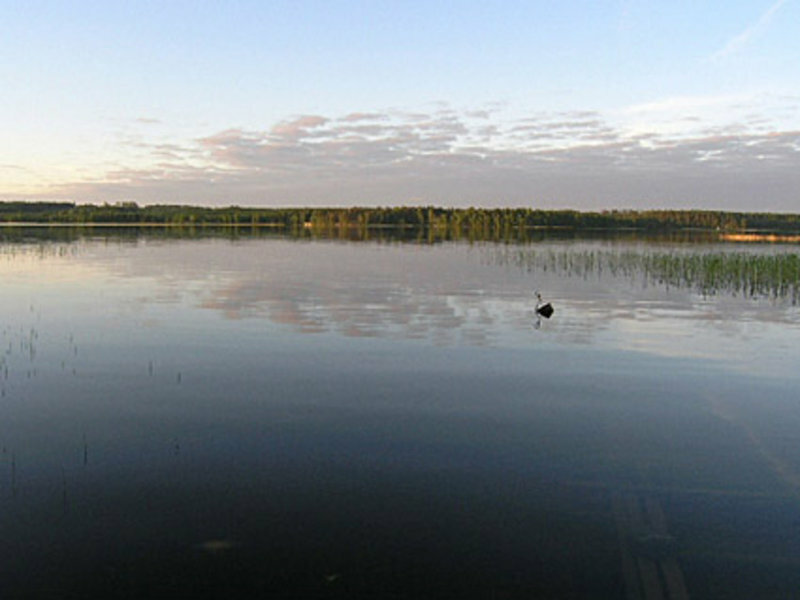 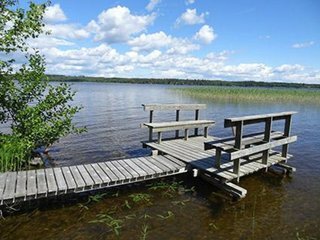 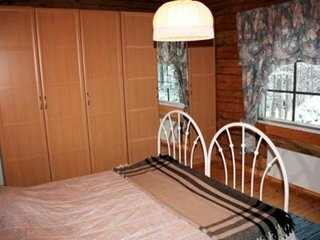 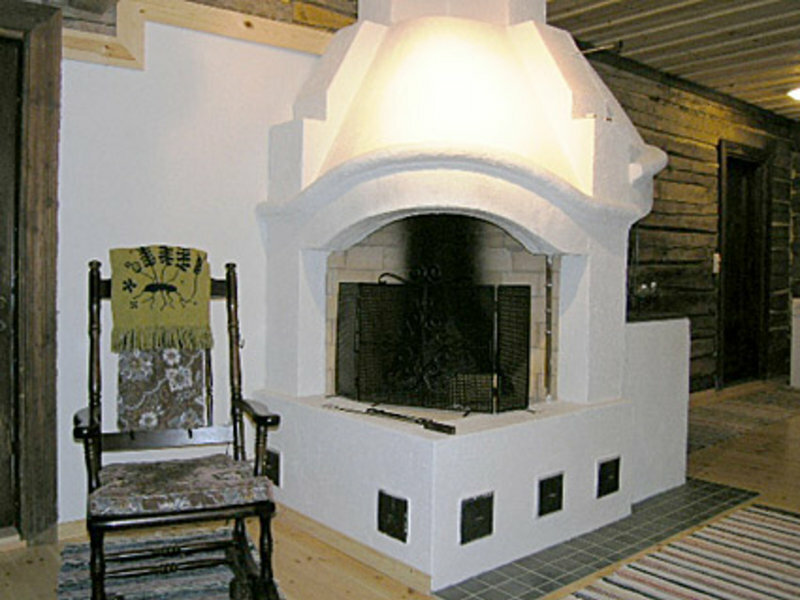 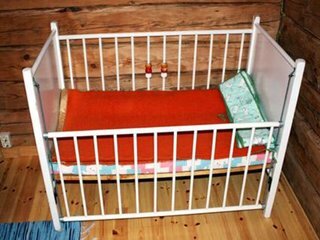 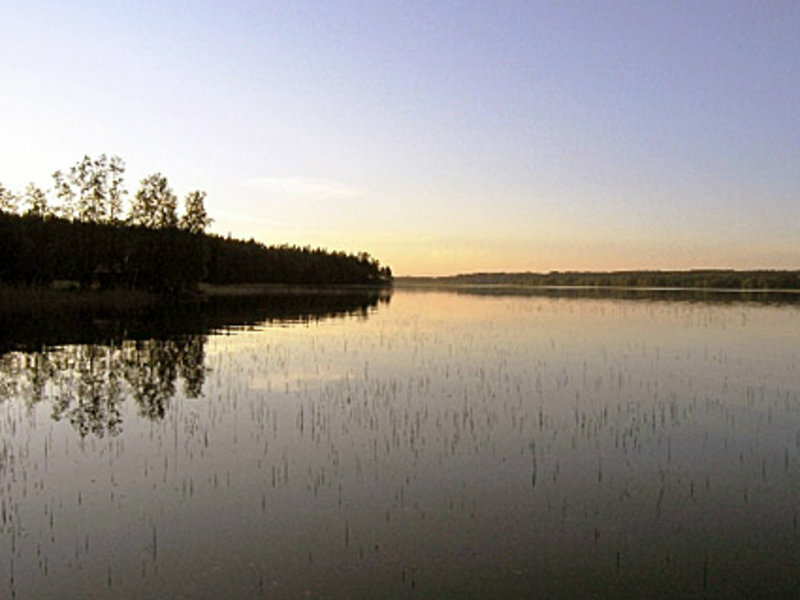 73 km south of Jyväskylä, L.Angelselkä 70 m (length 1 km, width 7 km), shore shared by 3 cottages, shallow, hard clay bottom, 20 m long land jetty, road to neighbouring cottage between shore and cottage, own boat. 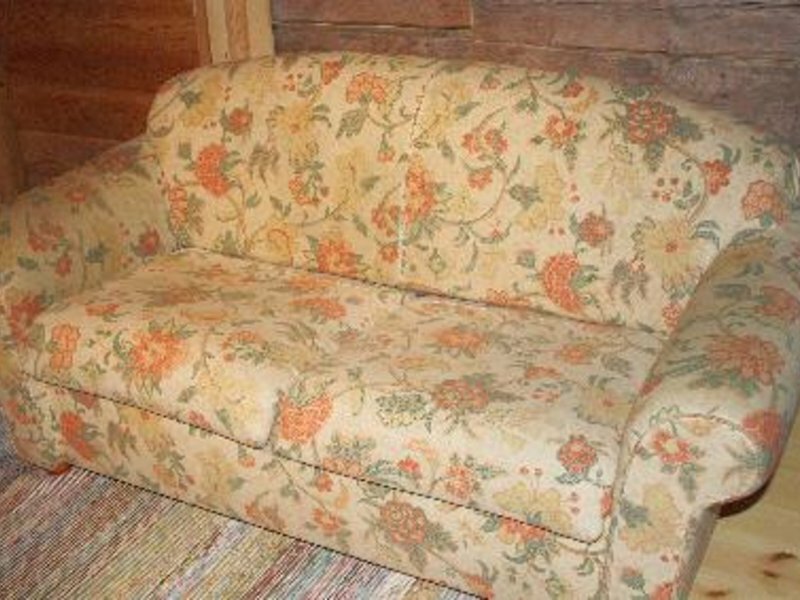 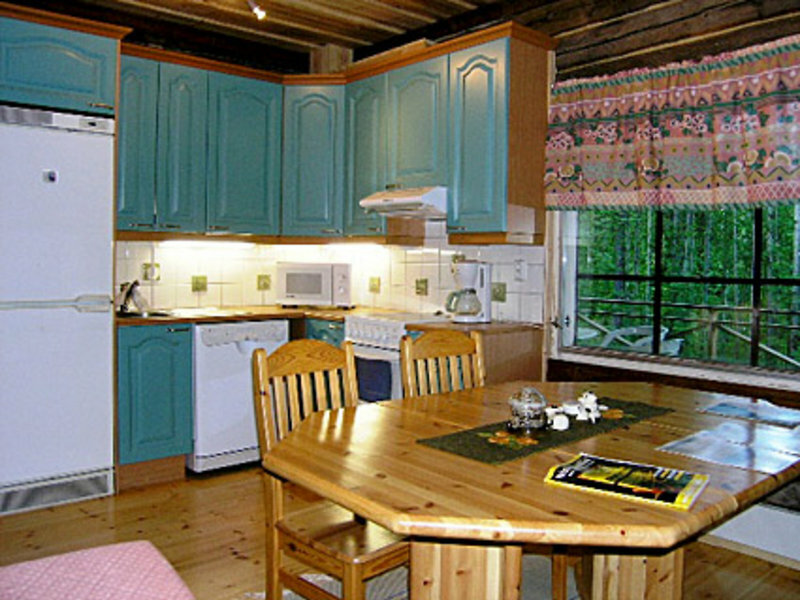 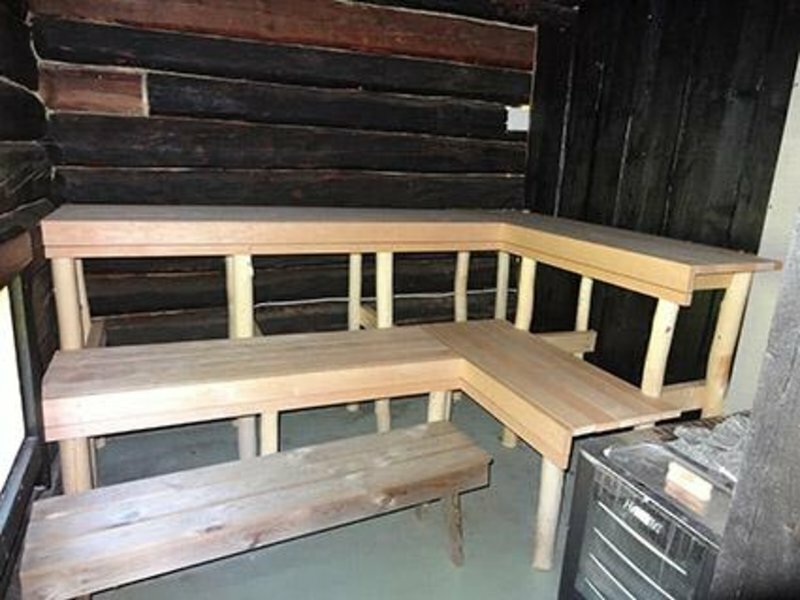 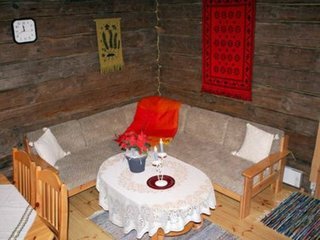 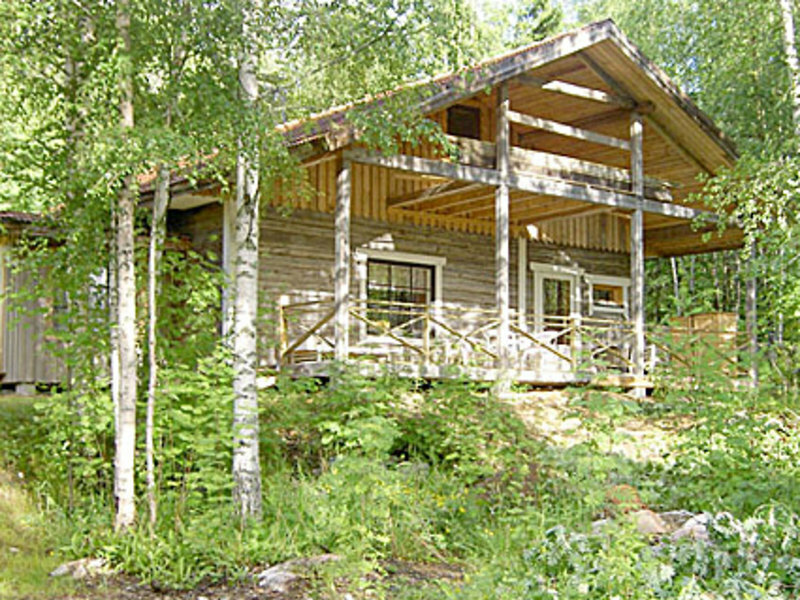 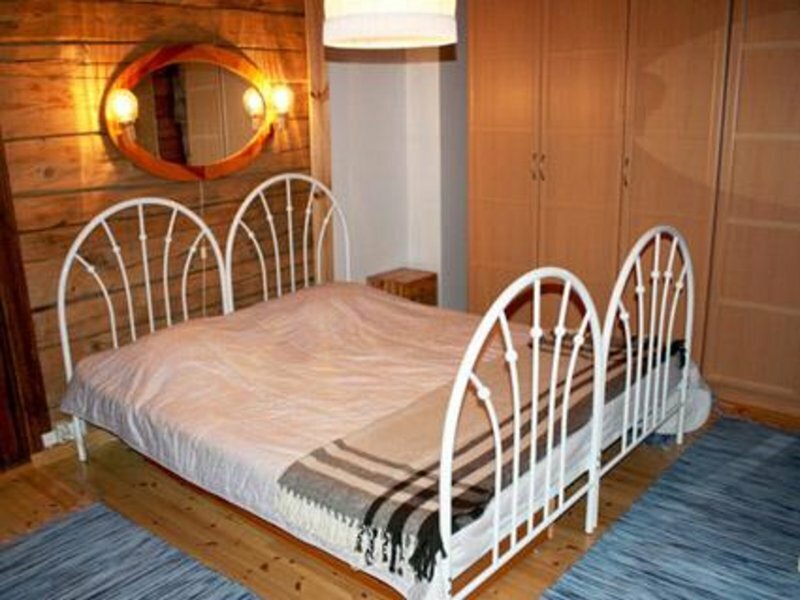 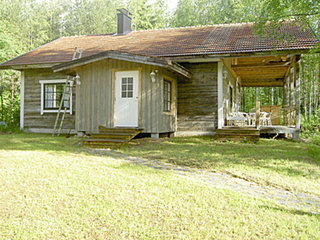 Log building 2005, living room/kitchen convertible sofa, bedroom 3 beds + 1 extra bed, bedroom 2 beds, hall, sauna with elec. 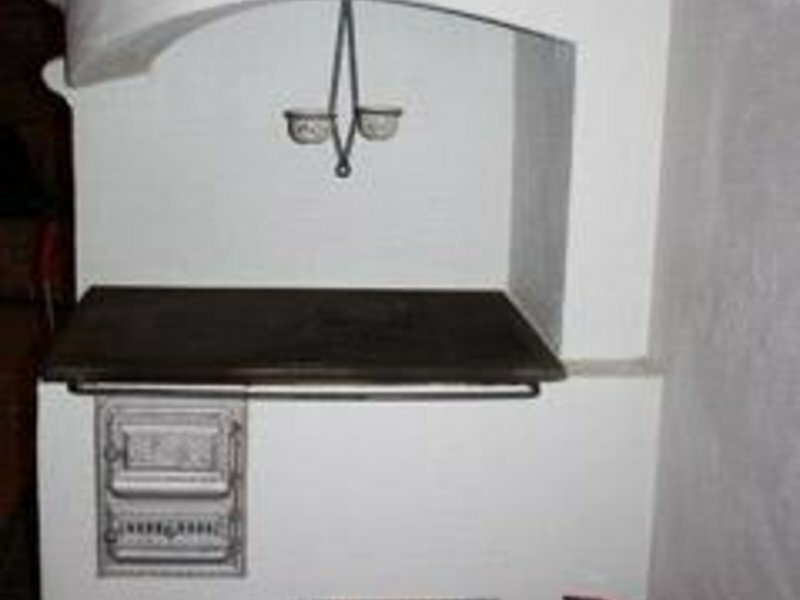 stove, washroom, open porch. 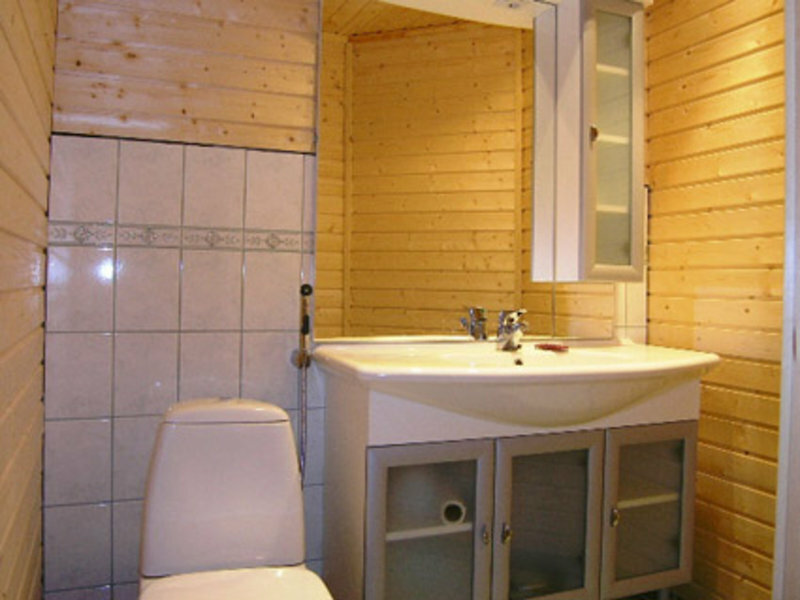 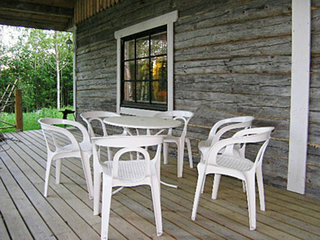 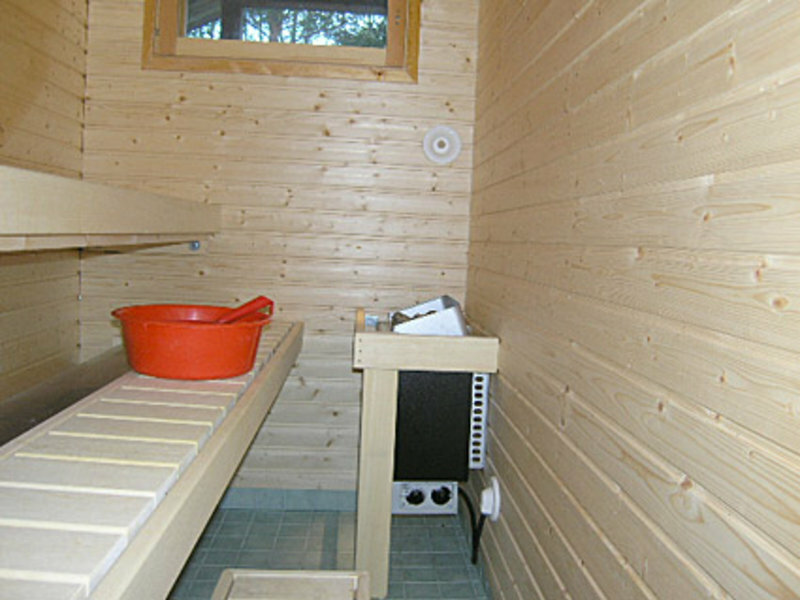 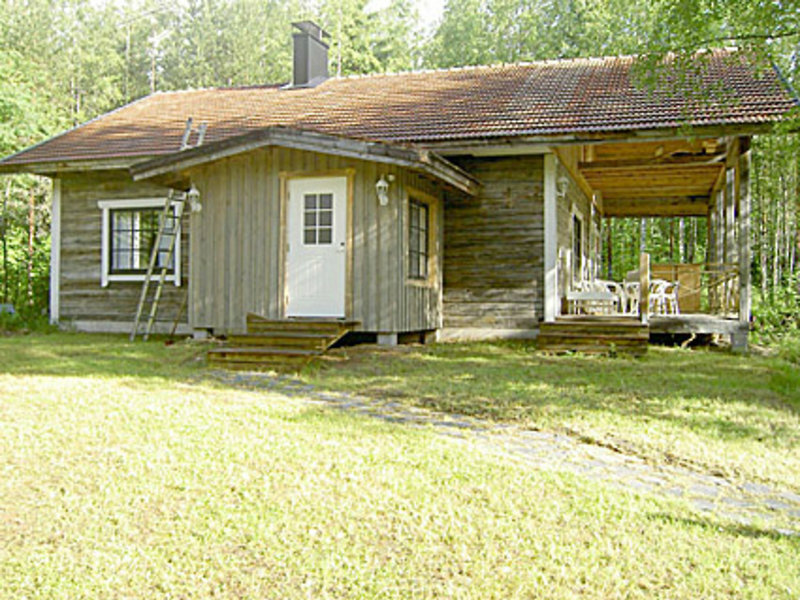 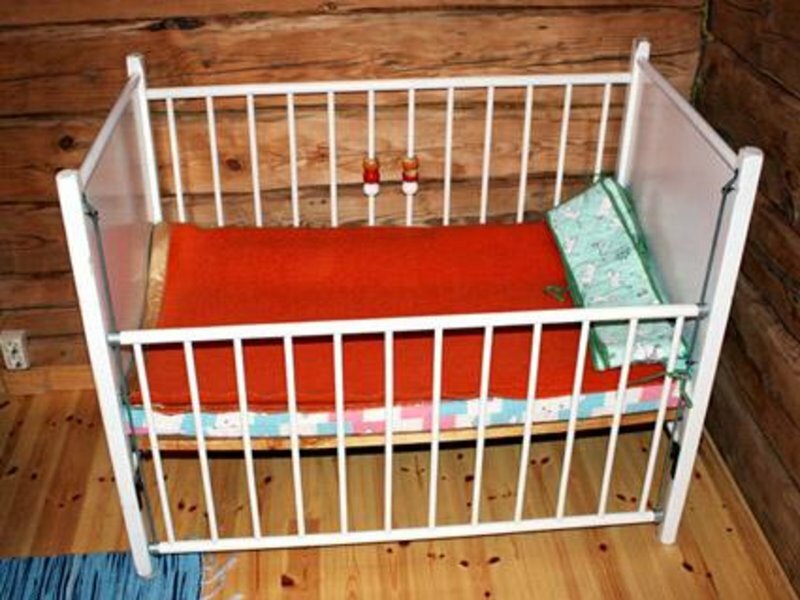 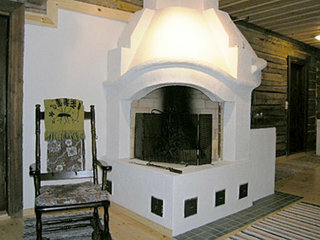 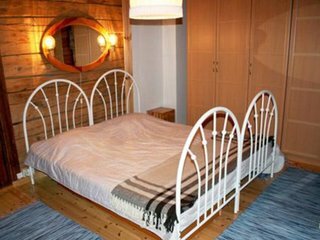 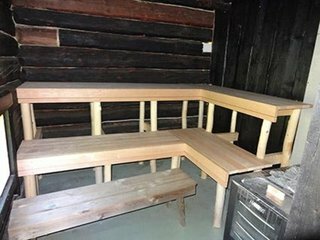 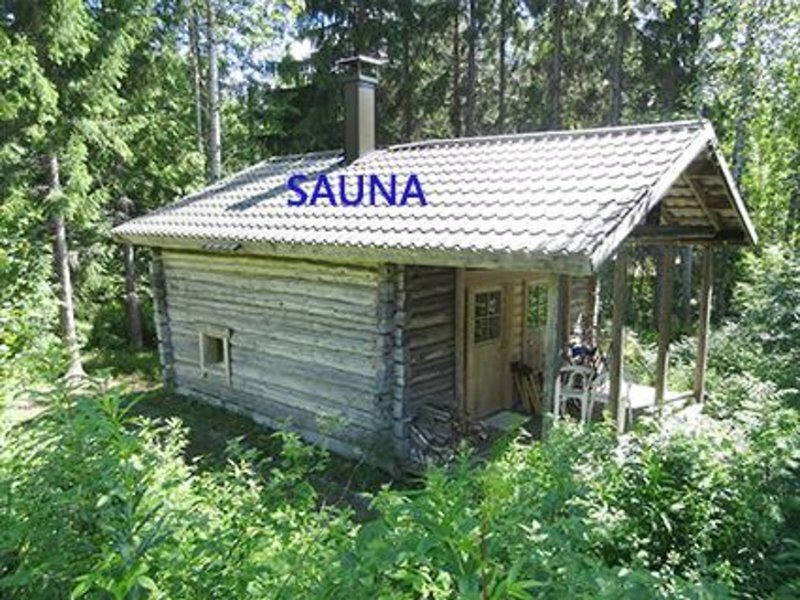 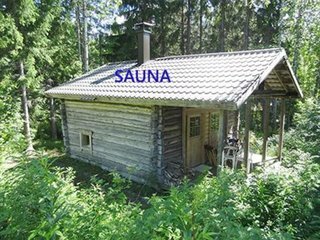 In addition sauna building in the yard which is available in the summer. 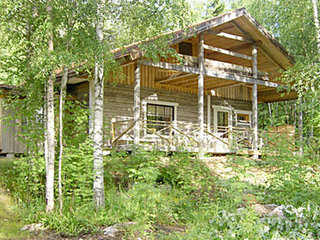 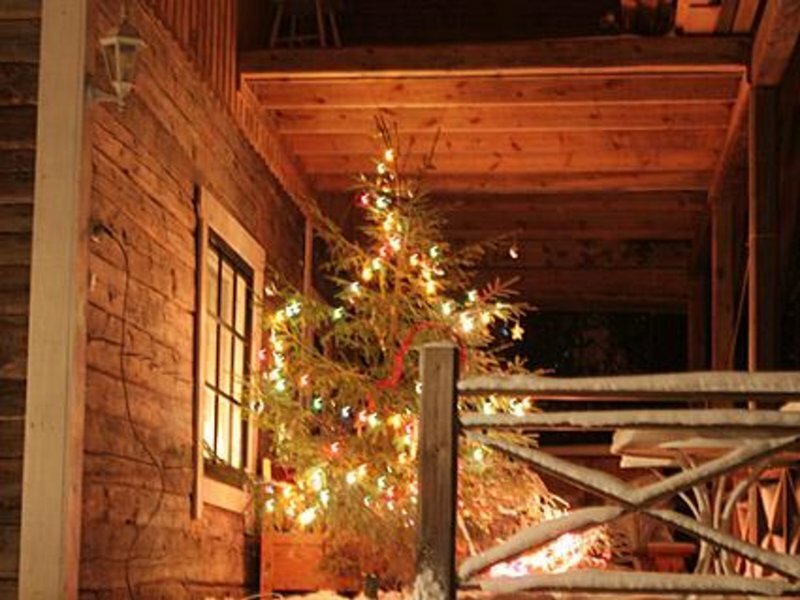 100 years old log building brought to site and made into a holiday home. Plot with leafy forest on it, good zander fishing waters. 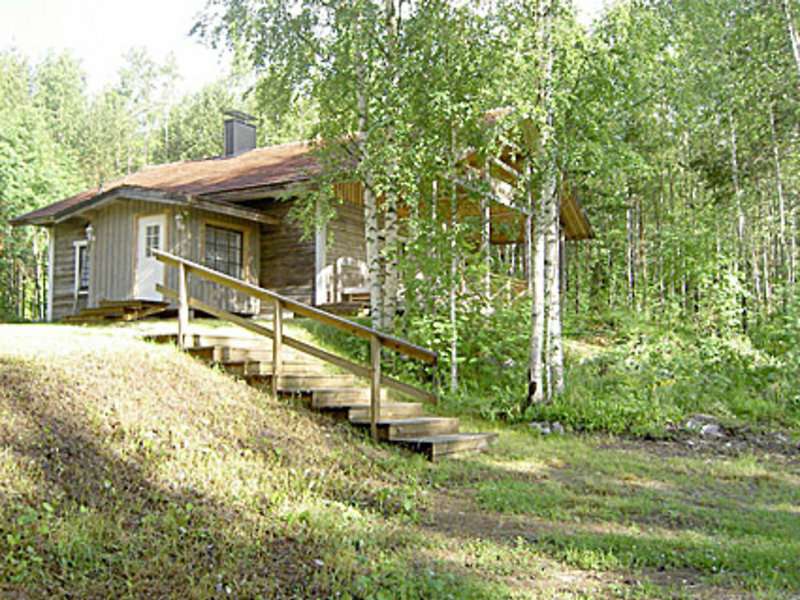 Good terrain for mushroom picking. Life jackets available. 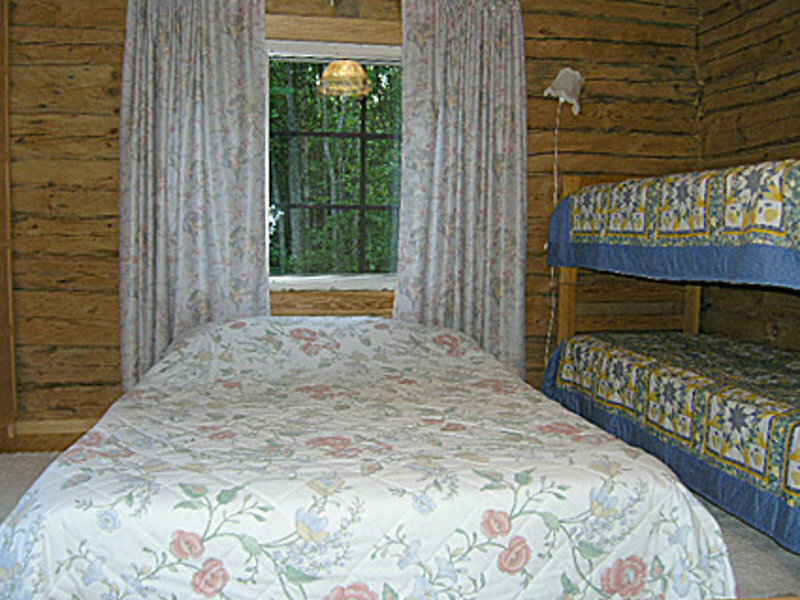 Bikes for adults and children available. 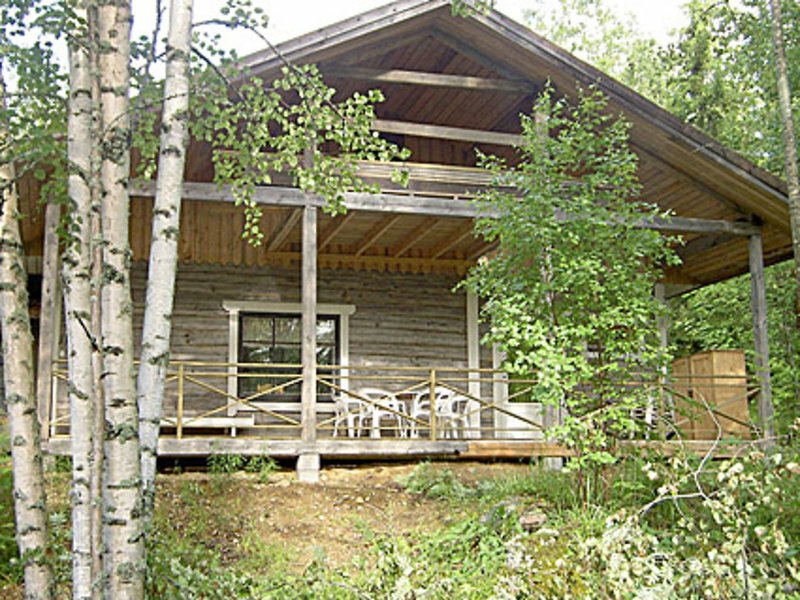 Owner rents out outboard motor and outdoor sports equipment for skiing and downhill skiing. 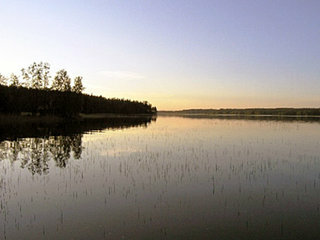 Golf course in Hartola, 25 km. 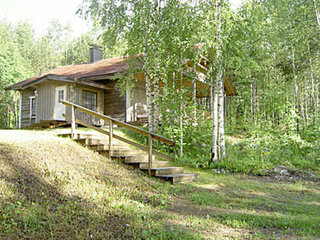 Skiing center Purnuvuori 25 km. Tended illuminated ski trails 5 km from the cottage. 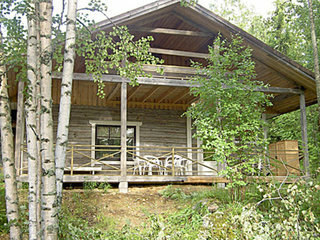 Regular ski trails 200 m from the cottage. 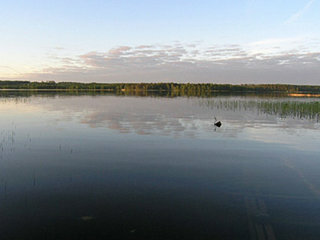 Leivonmäki National Park 28 km.